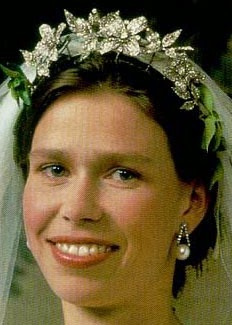 Creation: This tiara was made by Wartski in 1994 using three floral brooches given to Princess Margaret by her husband, Antony Armstrong-Jones, Earl of Snowdon on the occasion of the wedding in 1960. 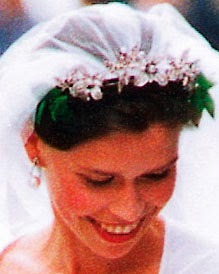 When were the floral brooches created? 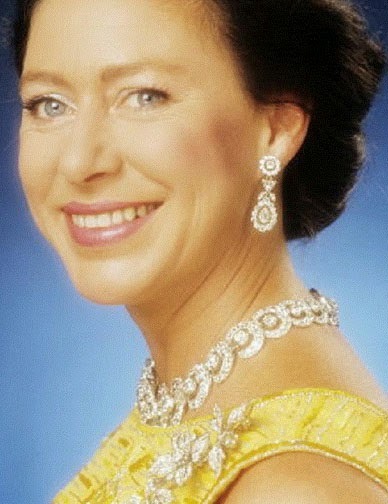 Which jeweller created the floral brooches?